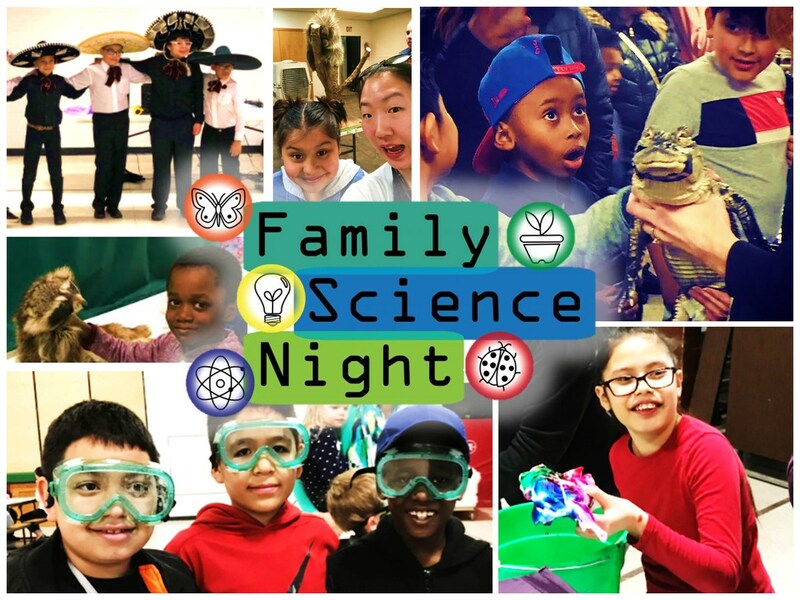 Over 200 students, parents, staff, and community members enjoyed chemistry through tie dye, biology with live animals and aquaponics, engineering with robotics, and much more at the 3rd annual PA Family Science Night. Have you ever wanted to touch a falcon feather, pet an alligator, or hear the life story of a rescued porcupine? Animal lovers in the Partnership Academy community enjoyed these exciting experiences as part of Family Science Night on March 15, 2018. In addition, aspiring zoologists could compare two different snakes, observe a turtle, and see a red-tailed hawk eating its dinner while learning about these amazing animals from experts at the Audubon Center of the North Woods, Woodlake Nature Center, and the Reptile and Amphibian Discovery Zoo. Across the hall in the gymnasium, families enjoyed hands-on science experiments and engineering projects ranging from constructing unsinkable boats to programming robots with colorful paths. Educators planned and presented five different stations with the help of community experts from Junior Achievement. Student favorites included the tie dye station where 4th grade teacher Joaquin Vences had created different dyes using his chemistry background. "It was so awesome! We want to do it all again," shared 2nd graders Alonzo Pettiford and Xavier Howard. 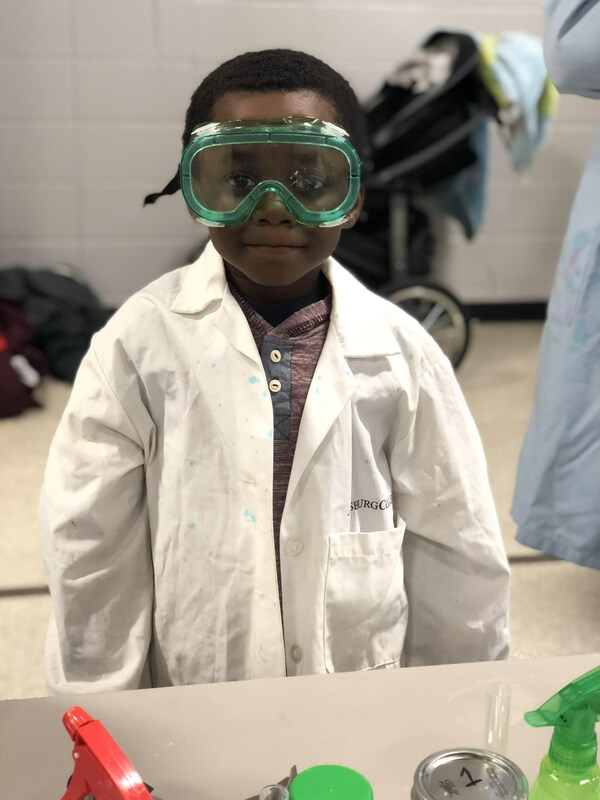 Event organizer, Jessy Arnoldi, a 2nd grade teacher at PA stated, "It was so wonderful to see such a huge turnout, and so many of our students and families got to experience how awesome science can be!" Thank you to the wonderful educators who coordinated Family Science night, to the 5th grade student entertainment performing songs they rehearsed with their teacher Jonathan Ceballos, and to the hundreds of families who came to develop an early love of science and engineering for their children!